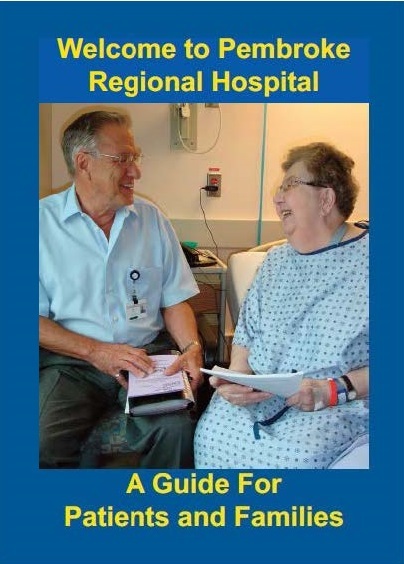 Upon admission, all patients will find this helpful guide and workbook on their beds. The copy in your room is yours to keep. We hope that you will use it not only during your hospital stay but upon discharge as well. It is a place to record important information about your care as well as questions you may have for the members of your health care team. We are very thankful to the generous local sponsors who have financially supported this booklet so that we can provide it to our patients at no cost to the hospital. An electronic version of the booklet is available for viewing here.